Is it snow, is it rain? As the rest of the country lies blanketed in the white stuff this weekend, London – as per – can’t make its mind up. Fair to say however, it is pretty chilly so whatever you’re doing wrap up warm. This is a great one for all the family. 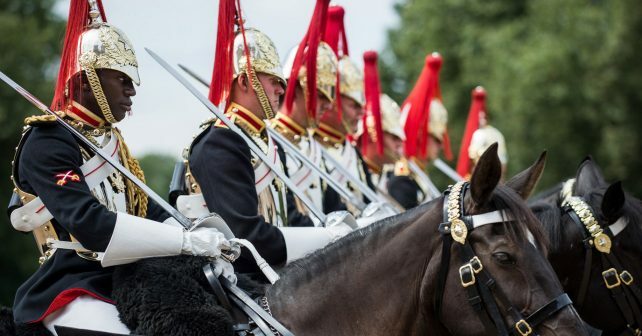 Meet serving soldiers – and their horses – from the Household Cavalry. During the day of workshops and activities you can see saddlers at work, watch a live farrier demonstration and learn the history of the regiment. Chaps, it’s your turn to snap up some bargain clobber. 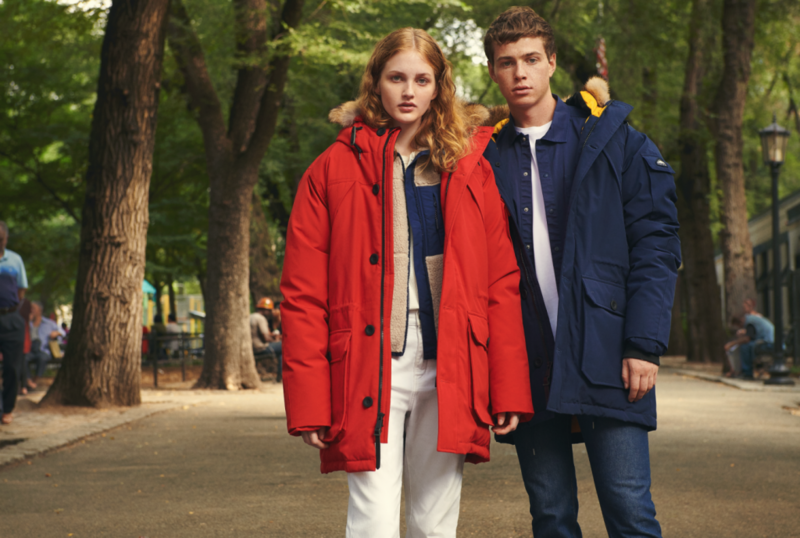 This three day sample sale of Albam, Folk & Penfield in Hackney is promising up to 80% off menswear, bags and accessories. Think all things from shirts and trousers to t-shirts and jackets. Best bit? They say that prices start from a tenner. Wondering where to watch the Super Bowl? It’s the Rams v New England Patriots and, in our humble opinion, this offer at Flat Iron Sq, the foodie hub at Bankside has got to the best in town. 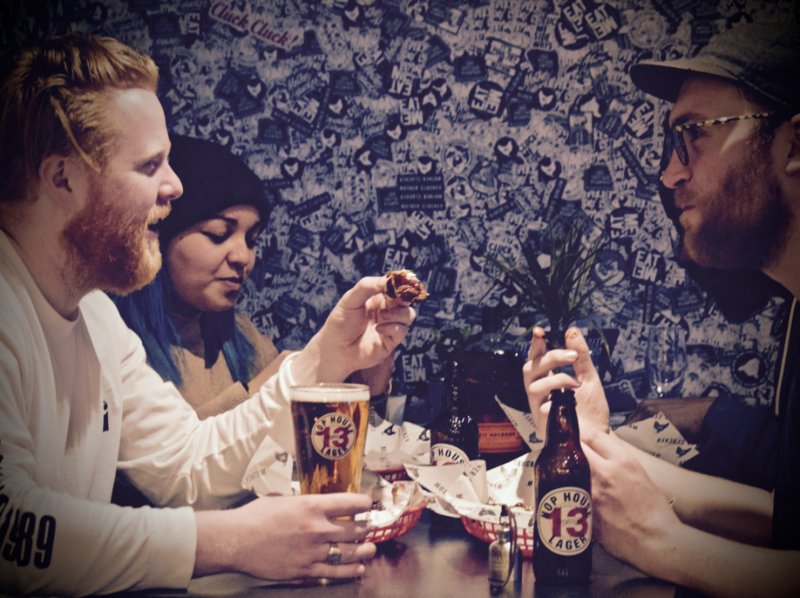 For a fiver, you get a lager, Mother Clucker chicken and chips and a Bulleit bourbon hip flask so gather up some mates for a bargain night. 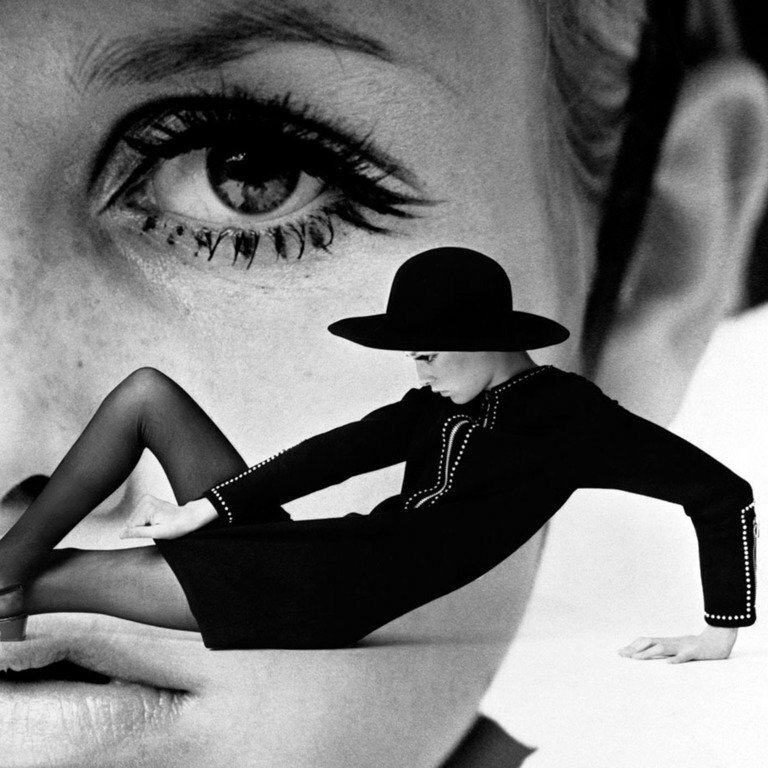 Everything from retro homeware to clothes and jewellery. Pop Up Vintage in Hampstead is always worth a visit. This is its first outing in 2019 and it offers male and female clothing plus accessories. You can also get tea and cake and on Sunday there’s a performance from My Favourite Things. If you’re not keen on leaving the sofa this could persuade you!